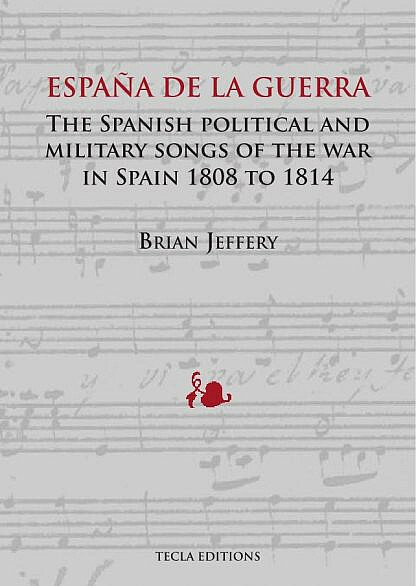 I’m happy to say that my new book España de la guerra: the Spanish political and military songs of the war in Spain 1808 to 1814 is now available. For details, see below. For a video about the new book, see below. 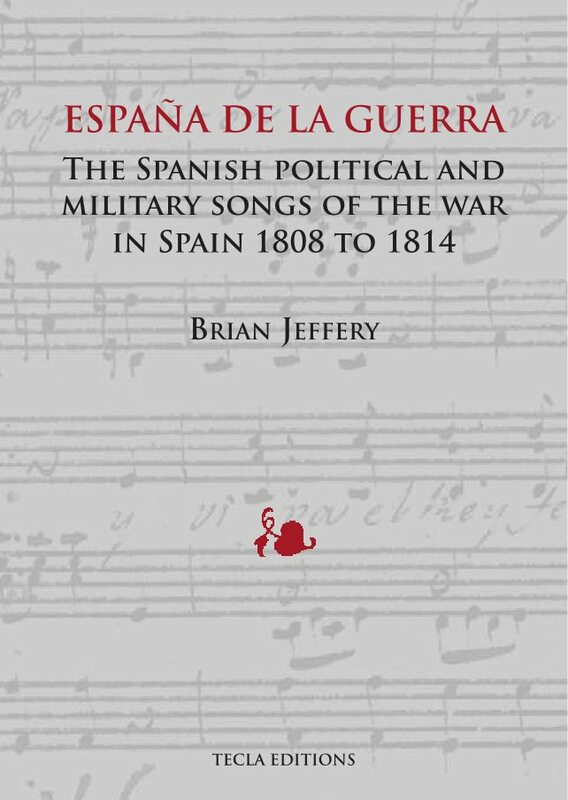 This book describes for the first time the political songs that were sung in Spain against King Joseph Bonaparte during the war known in the UK as the Peninsular War or in Spain as the Guerra de la Independencia. 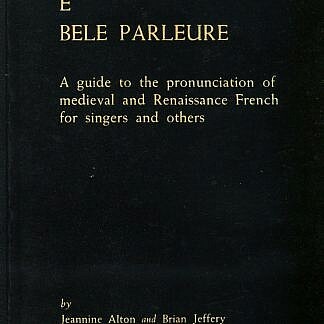 These songs have never been described before, because most of their surviving musical scores are now outside Spain, in London, Lisbon, and elsewhere. You will not find these songs in Wikipedia. I find this exciting. 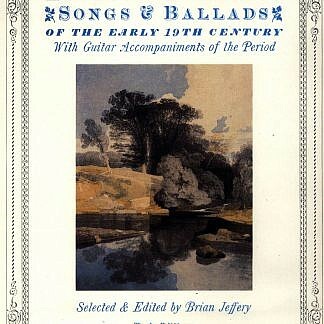 This book has a catalogue of about 160 of these songs. This book takes a view of the politics of the time which is wholly different from the view normally current today, for example in Wikipedia. It bases itself solely on documents of the time, not on later victors’ rewriting of history. 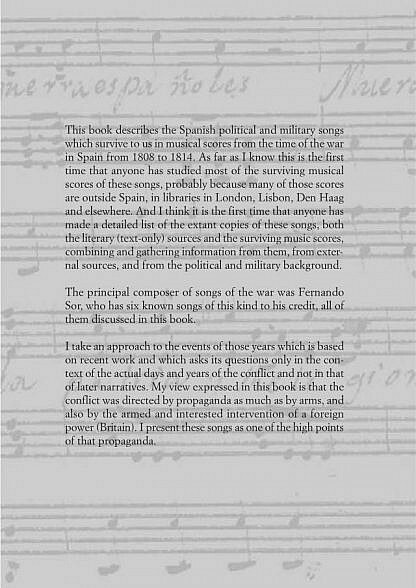 This book considers that these political songs of the time were one of the most powerful aspects of the propaganda of the time because in these songs, the recipients of the propaganda not merely heard the message but participated in it by actually themselves singing the message of the propaganda. 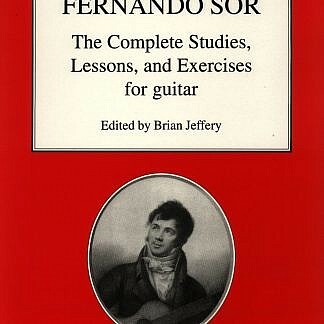 The principal composer of these songs of the war was Fernando Sor, who has six known songs of this kind to his credit, all of them discussed in this book. 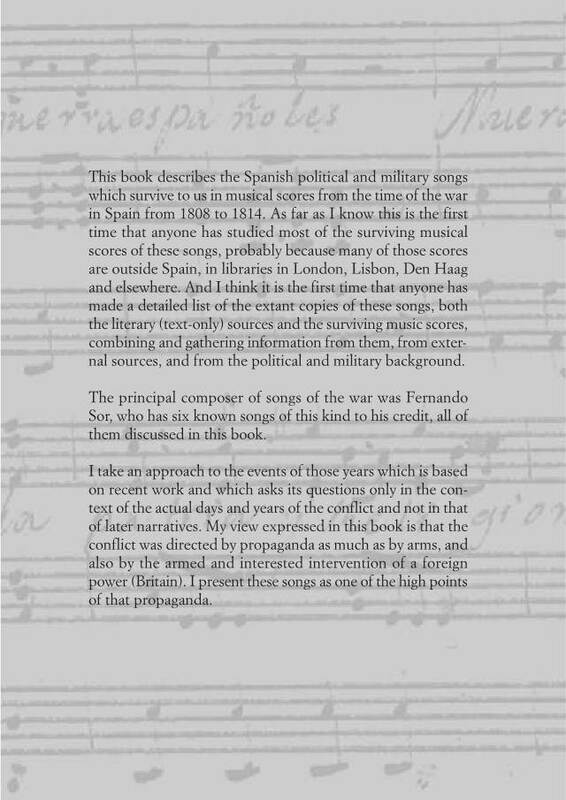 I think that you will find the book interesting and with new information if you are interested in the Peninsular War, or the Guerra de la Independencia, or Fernando Sor, or the nature of propaganda, or indeed the whole political and propagandistic state of Spain at that time. 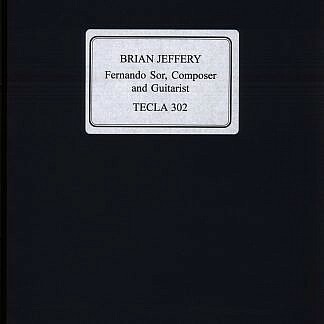 You can consider buying also the ebook version to serve as index to enable you to find readily any of the songs.